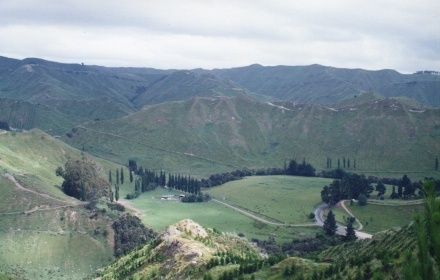 Greenoch Forest is located on SH 4, 35 km from Wanganui. 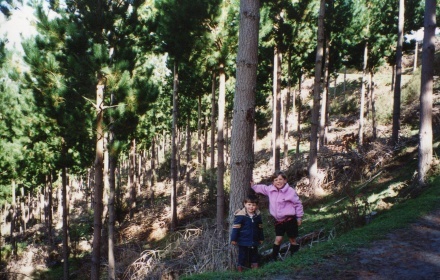 Greenoch Forest was planted in 1987 and 1988 the forest had 507 planted hectares. 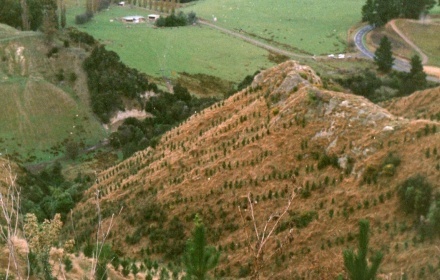 In February 2004 40.8 hectares of Greenoch forest were damaged by a weather event, the net planted area now is approximately 467 hectares. The partnerships capital of $2,325,000 has all been collected. Unit holders in the Special Partnership have a limited liability of $6,000. 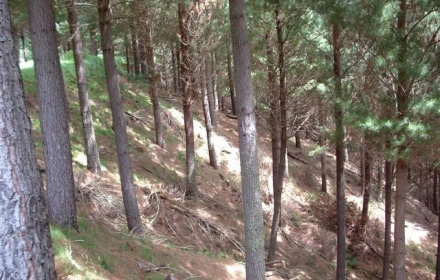 Greenoch Forest has investments in other forest partnerships. Greenochs 467 hectare forest is independently valued each year, the 500 unit holders in Greenoch Forest own the 567.0 ha title of land was valued at $1.27m in 2008. The forest has 473 hectares that is ETS registered as pre 1990 forestlands.